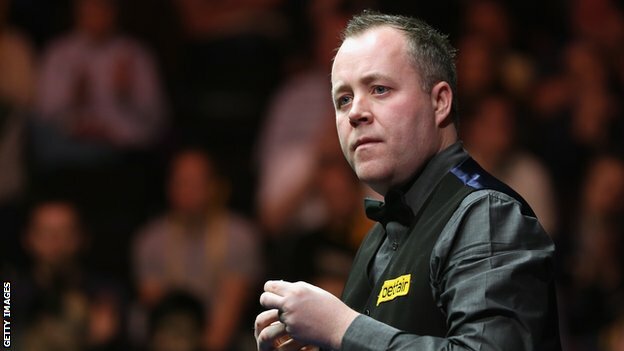 "I didn’t really miss any easy shots and when I did miss I got a bit lucky," said four-time winner Higgins. Matthew Stevens’ reward for beating world number one Judd Trump in his quarter-final is a match with Australian Neil Robertson, who enjoyed a 5-3 win over Mark Selby. "Before my first match, if you had told me I would get to the semi-finals I would have laughed at you, because it’s hard enough winning matches with your own cue," said Stevens. "I can’t really believe I’m still here. I’ve won three matches with three different cues and that must be some sort of record."